We’re back with another Pinch of Motivation for you! 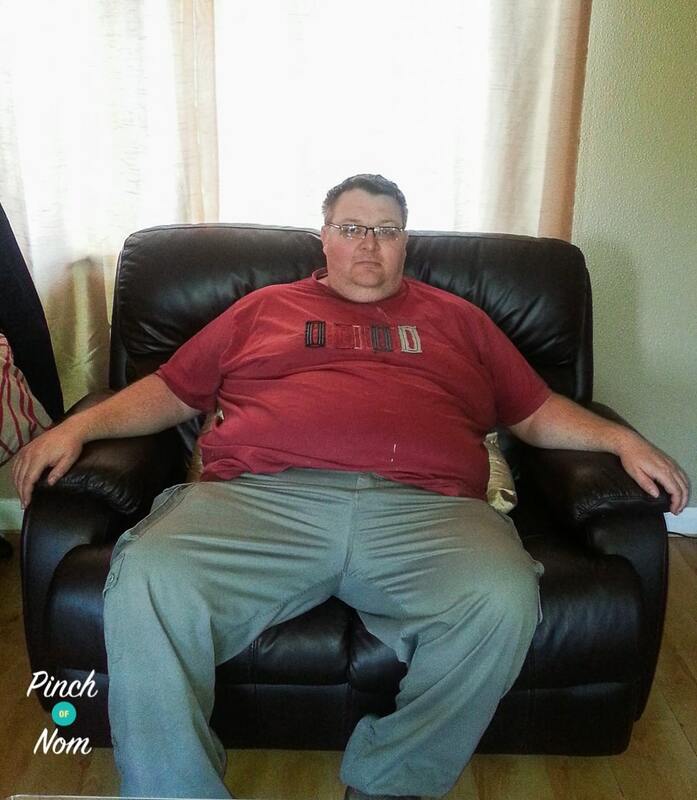 Today it’s the turn of Tony to tell us the story behind his Slimming World journey. 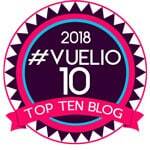 In these Pinch of Motivation articles, we’re asking a series of questions to get an idea about how people approach their Slimming World journey, what obstacles they’ve faced, and how this has changed their life for the better. 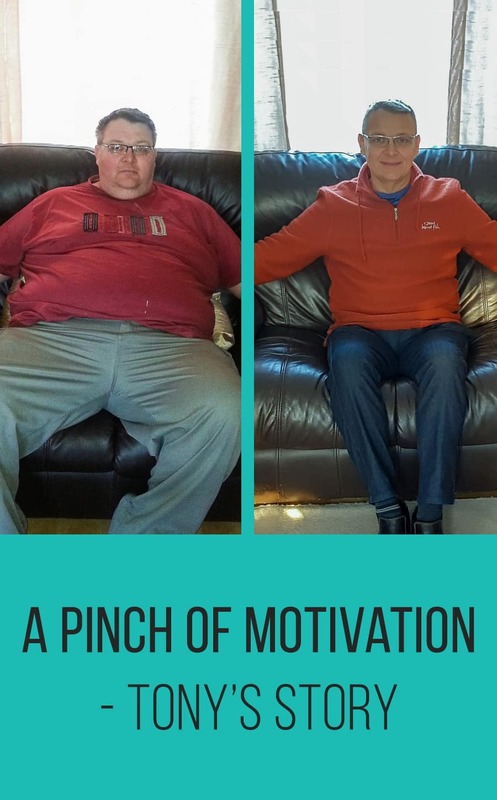 Our Pinch of Motivation comes from Tony, He’s an active member over on our Facebook group, where he posts his progress pictures and inspires lots of people. Tony is 43 and lives in Suffolk with his wife and three children. 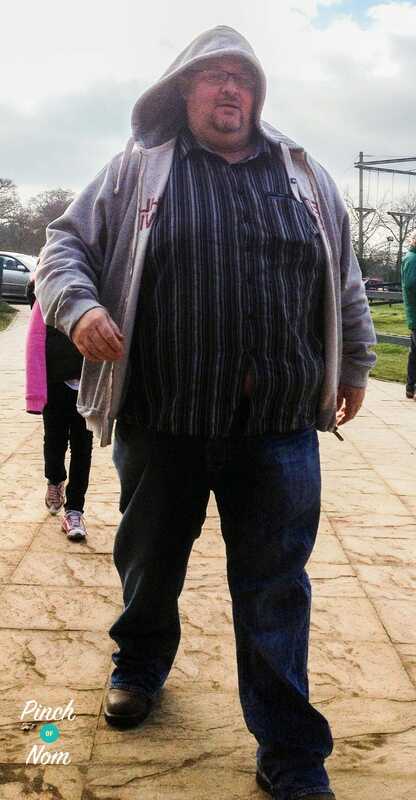 Tony has been a follower of Slimming World in his teenage years, but picked the baton up again around three years ago. 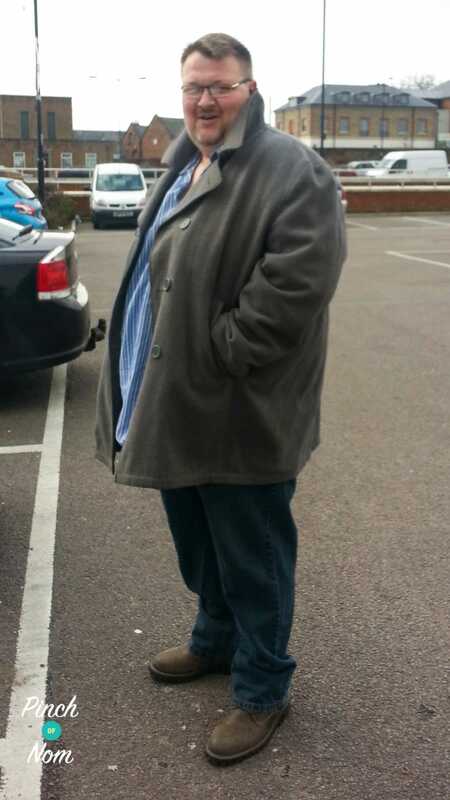 He’s answered a few questions for us to gain a further insight into how Slimming World has changed his life for good. When did you decide that enough was enough and you wanted start following Slimming World? I started thinking that I was getting too big at the age of 38. I was waking up in the morning and thinking “I’m still fat”, I’m not to sure what I thought was going to happen, that all of a sudden I’d wake up thin?! Looking back in my dreams I was doing things that average size people could do and I was an average size in my dreams. I have had conversations with my wife about buying a mobility scooter as I was struggling to walk and do things with the family and spent most of my time sitting down, I missed out on alot of activities as I was always spectating. Tony on the two-seater sofa that changed everything! My Children were embarrassed about me picking them up from school as I was so big and people would stare. 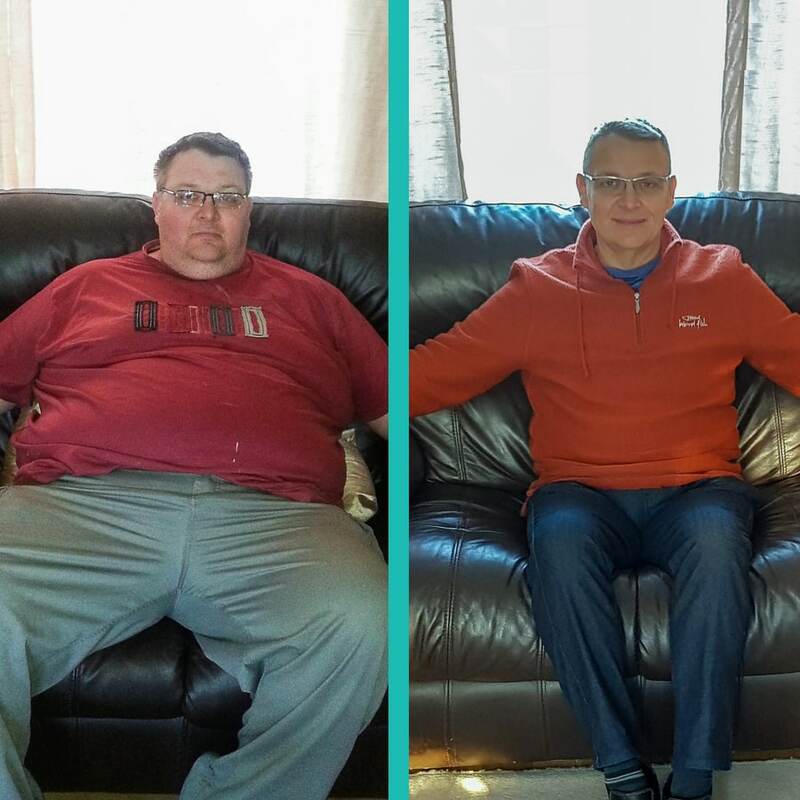 My wife then one day decided to take a picture of me in a in a 2 seater sofa to show me how big I had got, in that photo I was 30st 4lbs. I knew then it was time for change, I started Slimming World at 29st. Did anyone influence you to start following Slimming World? I’d been to slimming world before when I was 18 years old, weighing 18st and loss 4st so I was aware of Slimming World. 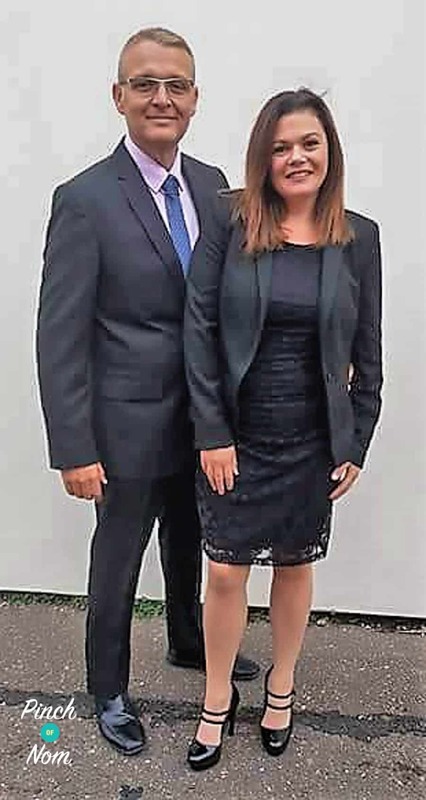 My wife had been going to Slimming World and I said that I would go with her in February 2015. How did your first week go following the plan? Any surprises? In my first week I lost 13.5lbs which was an amazing start. I really enjoyed how much food I could eat! How much have you lost in total, and how long has this taken? I’ve lost 15st 5lbs from my biggest weight of 30st 4lbs. What was the reaction from friends and family when they started to notice you losing weight and following Slimming World? I made my weight loss journey very public on facebook, doing weekly posts for my friends list to see. I did this for two reasons. One, to show people that it can be done and two, to help support me from never going back. 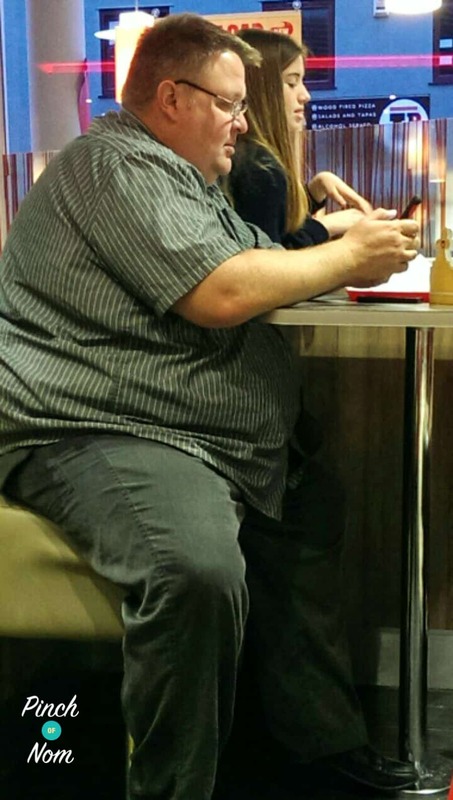 Tony and his wife after his amazing weight loss! People don’t recognise me and everybody would speak to me about my weight loss all day everyday. Some people would think that I was ill! What’s the one thing about Slimming World you wish you knew before you started? Slightly less of Tony on the two-seater sofa! Weight loss groups/clubs are not just for women, us men need to look after ourselves as well so we are about longer for our families! How has joining the Pinch of Nom Facebook group and other social medias helped you with your Slimming World journey? 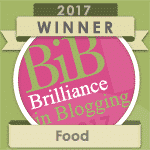 With recipes, inspiration, before and after photos and knowing that there are 100 of thousands of people out there that on in the same boat. Social media has helped me not to go back and to help inspire other people that no matter how big you get, weight lost can be done with no surgery. You have got to want it enough and never give up, anything is achievable if you set you mind to it. 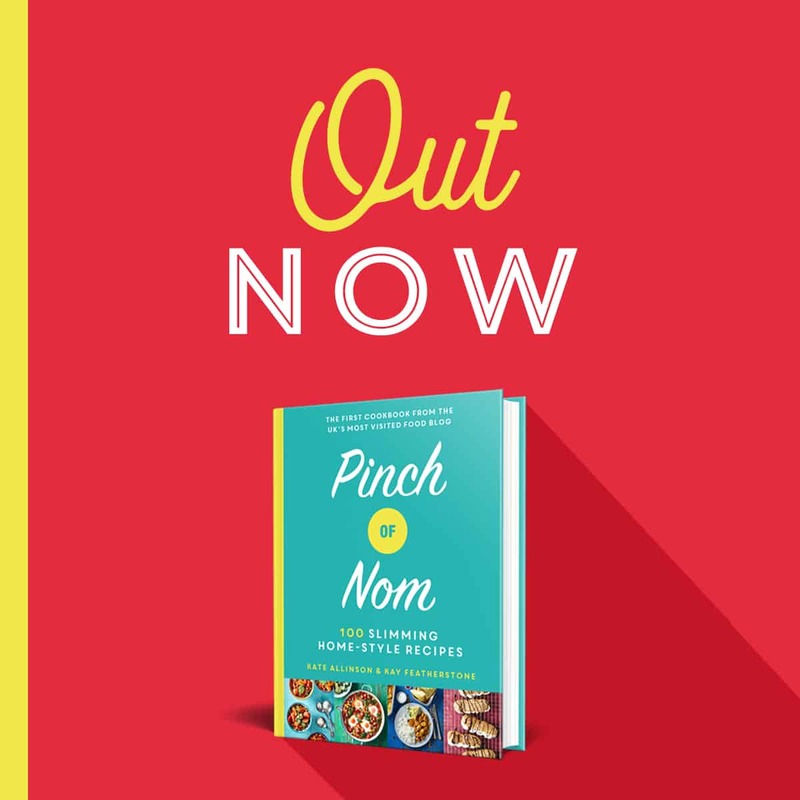 What’s your favourite Pinch of Nom recipe, why do you like it so much? 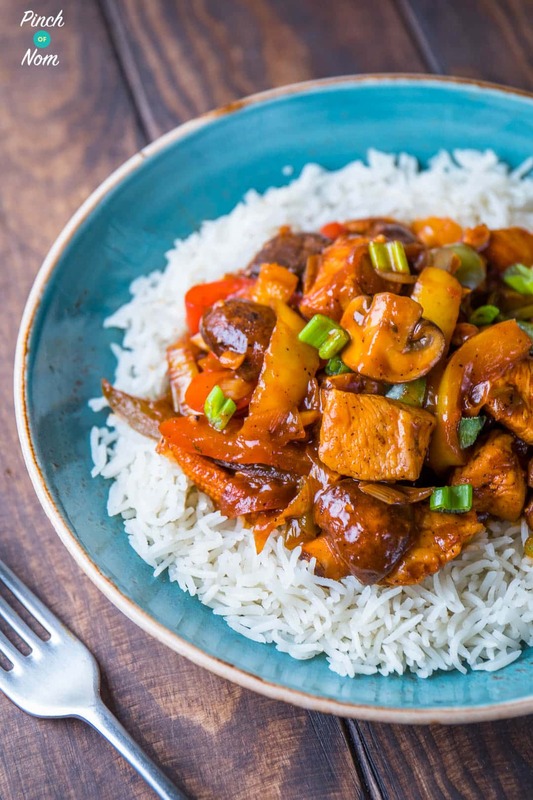 Syn Free Diet Coke – Pepsi Max Chicken is awesome. It taste great and its free food and on plan. 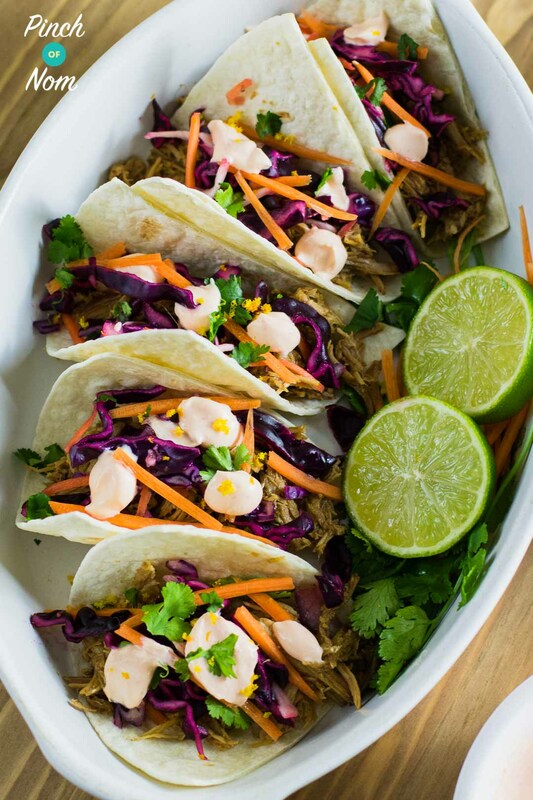 Syn Free Asian Pulled Pork in the slow cooker is another of my favourites because it tastes amazing and is Syn Free! What has been your favourite non-scale victory? My favourite non-scale victory is being more able to live an active life. Losing weight has also cured my sleep apnea. Lastly, what affect has joining Slimming World had on your life? There are some many, where do I start! Climbing Snowdon in 2017, Walking 21 miles in 1 day, Going abroad for the first time in 17 years and taking my family for the first time. The Children not being embarrassed about my size. Not breaking chairs. Going from a 58″ waist to a 34″. Being in the 5 of the Nation newspapers across the country. 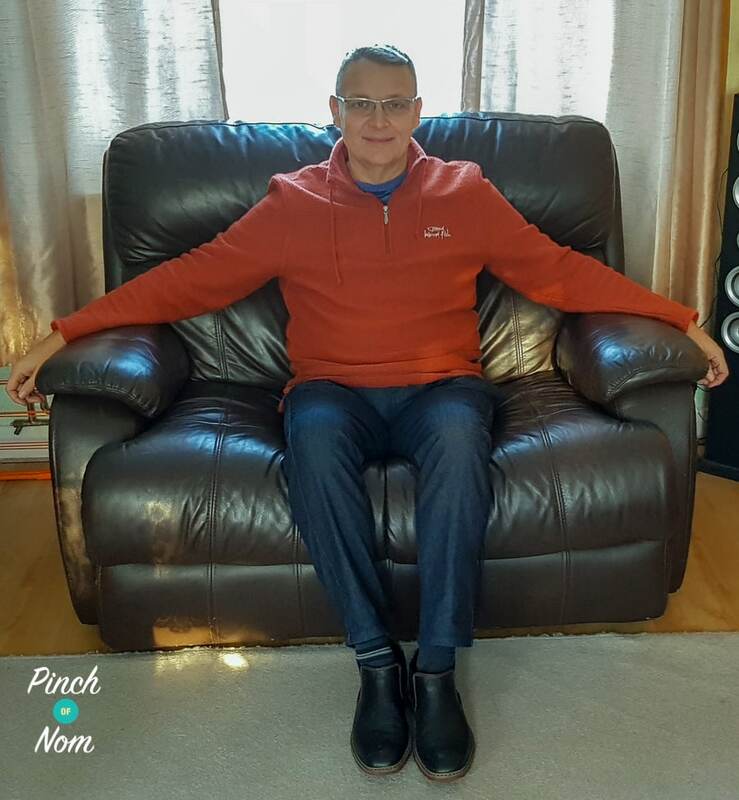 Slimming World has allowed me to control the Food Monster that lives inside me instead of him controlling me and to develop the 5Cs: Control, Change, Commitment, Challenge, Consistency. Your loss weight in your head not your stomach – weight loss is a head game. I’ve also started a Facebook group to support the psychological weight loss journey. People said life must be very different – I’m now living in a different world and I have my life back. Come join our Facebook group! We have over 500,000 members, who want to help you! You wouldn’t want to miss out on the fun would you? 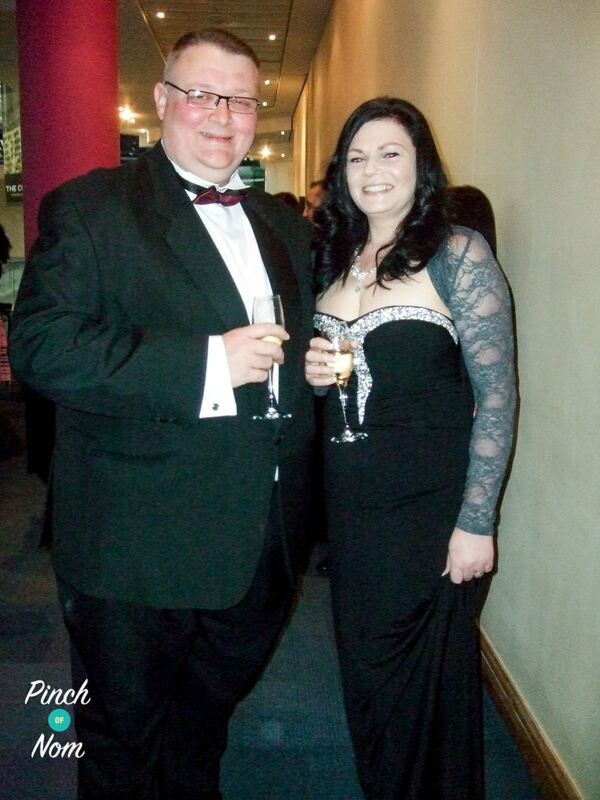 Wow, what an inspiration to all Slimming World members. Thanks for sharing, I’m now going to join your Facebook page and post a weekly picture and recipe. I stumbled upon your website after looking for budget friendly meal plans.